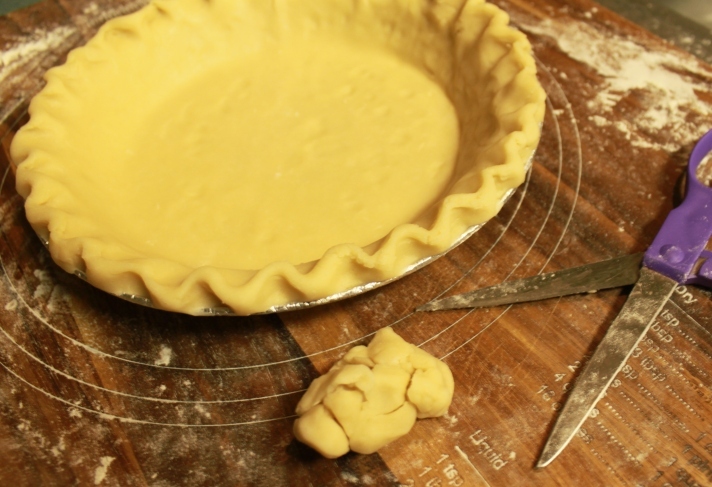 How to Make Homemade Pie Crust | Rosetta Bakes! realize to make. Don’t be afraid to try, it’s really so easy, and so fast to make! 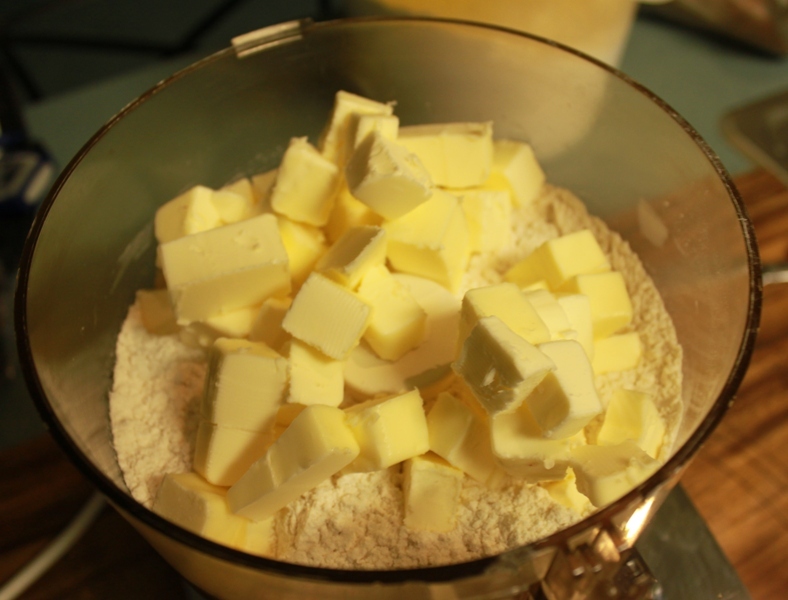 Put flour, butter, salt and sugar in food processor and pulse until crumbly. 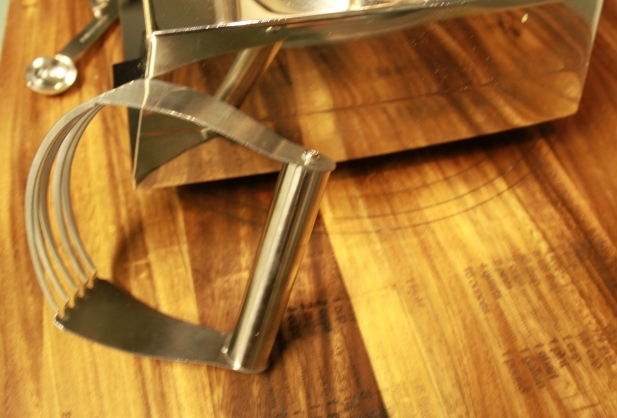 Make sure you are using the blade (metal) attachment if using a food processor. below, or you can use two knives, cutting the butter inside a bowl. to make sure it’s very cold, the colder the better! 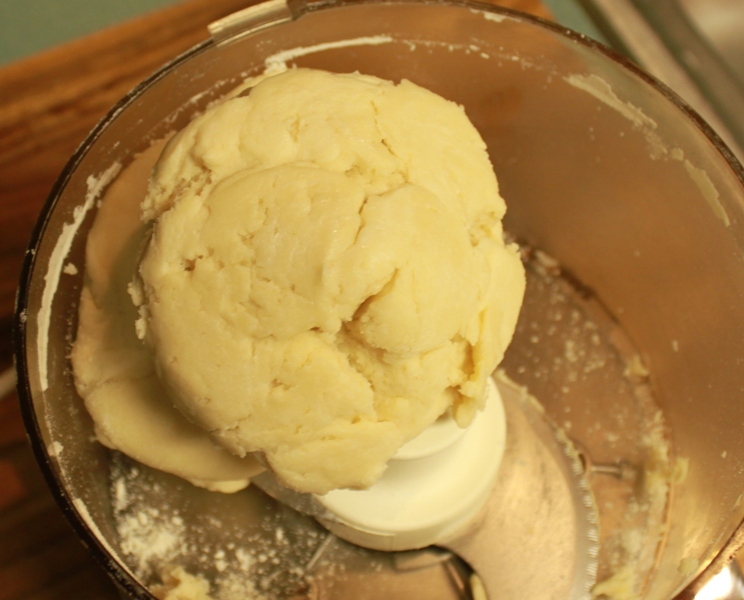 amount when the dough pulls away from the side of chamber, or bowl. being careful to not warm the dough too much. 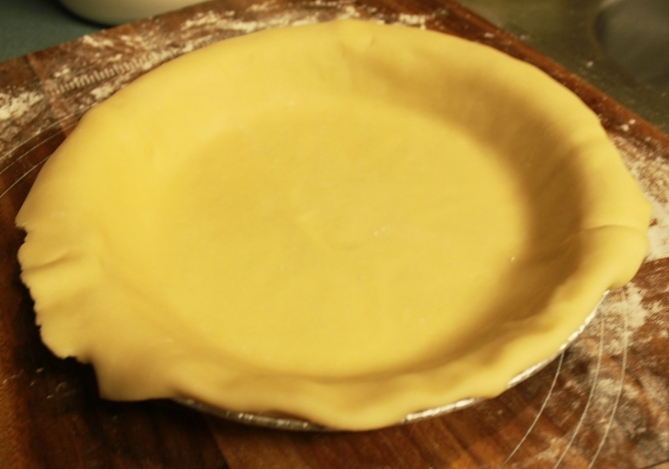 Divide dough equally in half, recipe will make 2 – 9″ pie crusts. 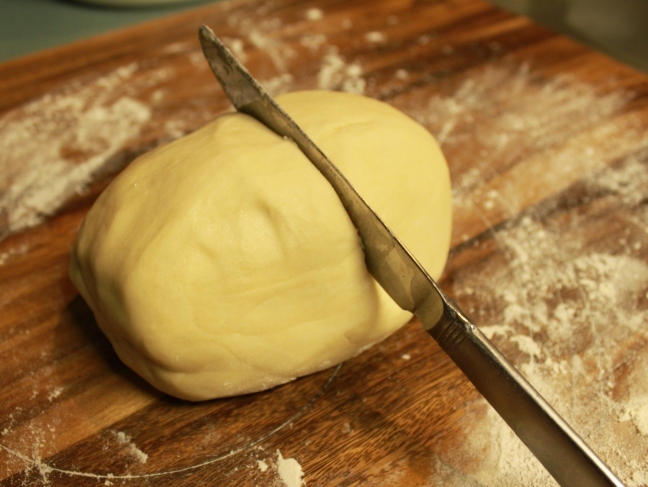 flatten dough. Roll out or chill till firm. put in Ziploc and freeze for up to a month. 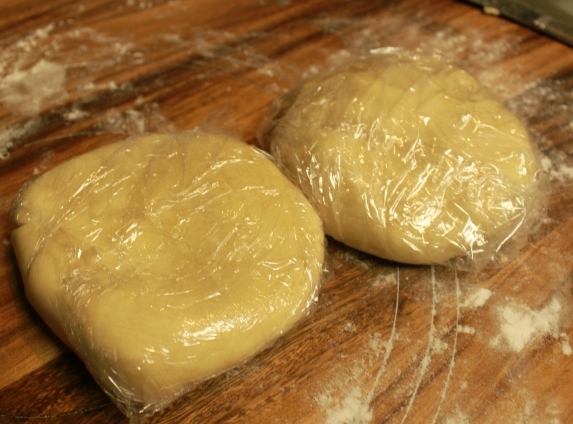 Thaw in plastic wrap until thawed enough to roll out. If making pie right away, follow instructions below. beyond your pie size. 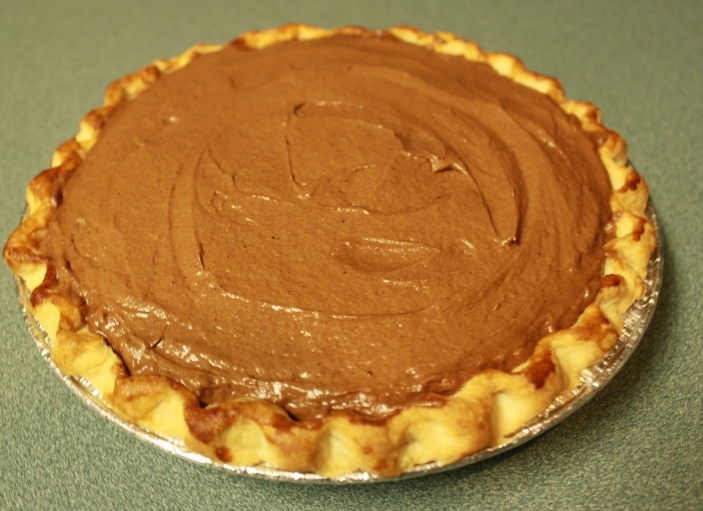 The picture below is a 9-inch pie. 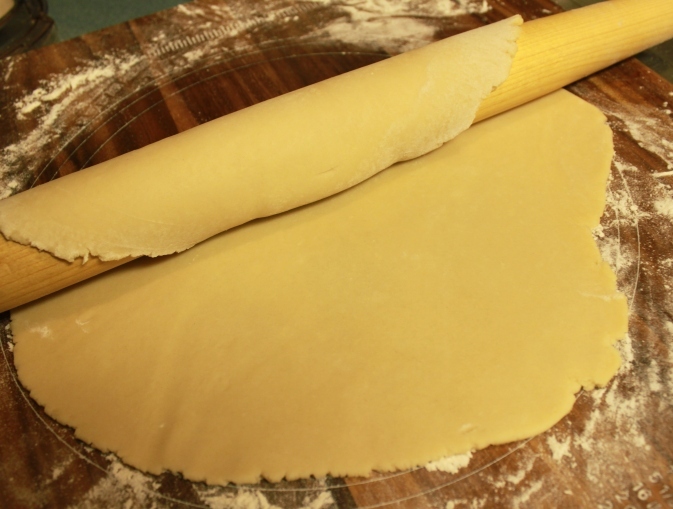 continue to roll until you have all the pie crust on your rolling pin. scissors trim. Once trimmed, fold under the edges. 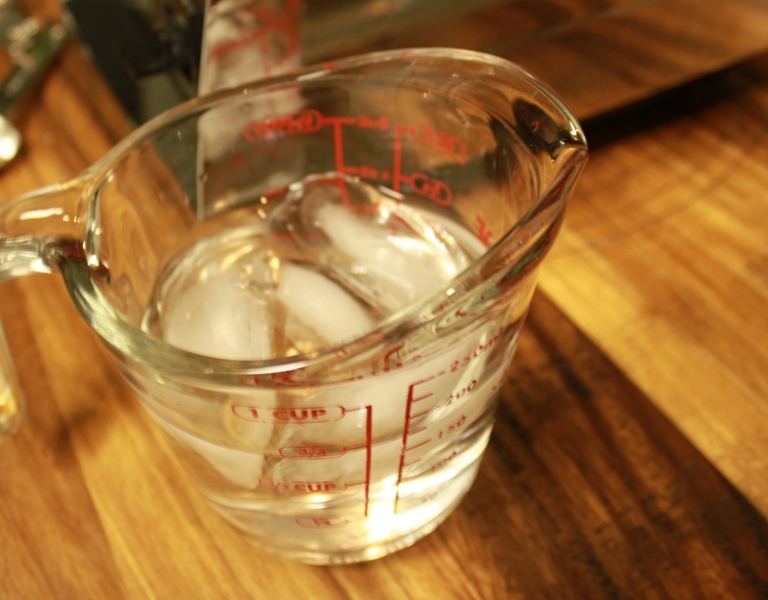 will help avoid crust from being too soggy, and the crust will look prettier. 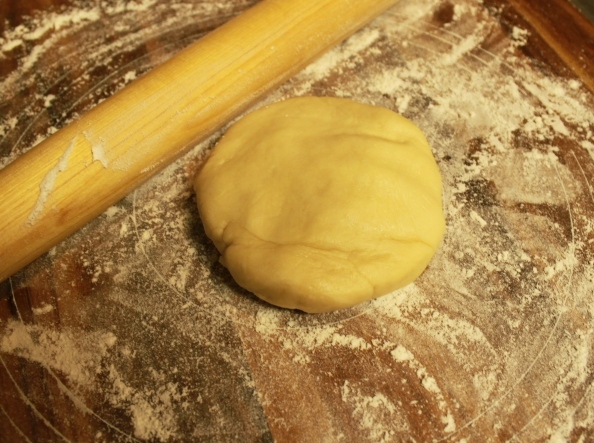 the dough under and press all along the edges with a floured fork. Once your pie crust is made, you can fill with what ever you want. back in oven for another 5 minutes. Remove and cool before filling. that’s too soft. 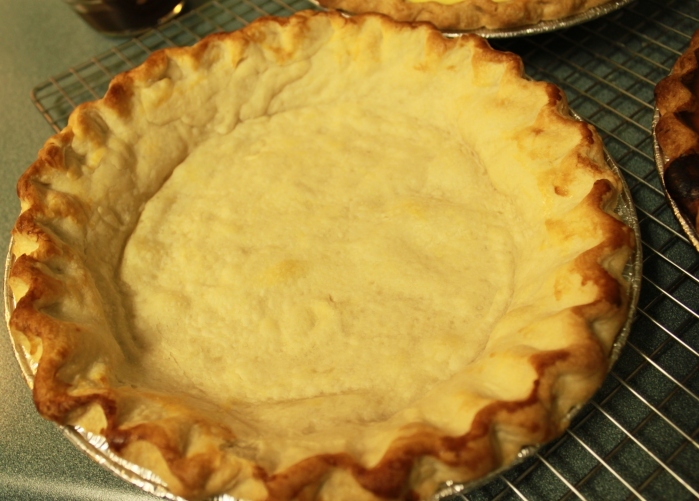 Once pie crust is done, remove to a cooling rack and let cool.